Save time automating interview scheduling while providing a world-class candidate experience from the very first touchpoint. Decrease unconscious bias in the hiring process and match the right interviewers to your candidates. Remove bottlenecks in the hiring process by making everyone an effective interviewer. Gain visibility into your interviewing process and access the data you need to forecast hiring. LiveRamp improves candidate experience with GoodTime’s Interview Logistics Platform. Box's Recruiting Coordinators save 40% of their day scheduling interviews using GoodTime’s Interview Logistics Platform. Patreon reduces their time to hire by 50% with GoodTime’s Automated Interview Scheduling. The fastest hiring team typically get the best candidates. GoodTime helped us accomplish that. GoodTime is a great accelerator for the hiring process. 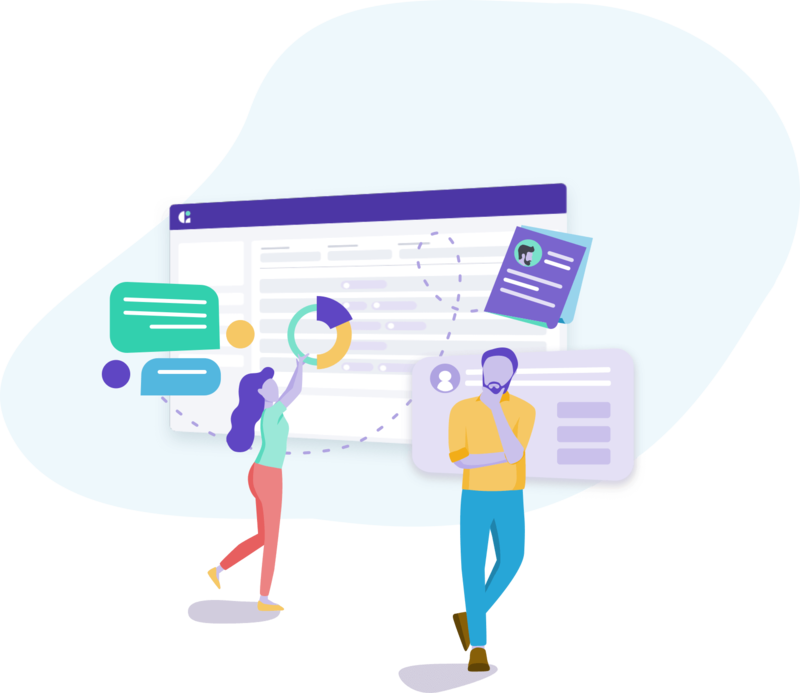 By leveraging the platform and putting more control into the hands of candidates, we've eliminated what’s normally the most time-consuming and frustrating part of the process. Ready to join some of the world's best companies and make interviews effective for everyone?